20 years ago, Maurice Léonard created his own prestige eyewear brand, combining noble materials with unique expertise and craftsmanship. As a true pioneer, he is the first to master the manufacturing of frames entirely in precious wood. Our exceptional products are a true invitation to travel ...? Let yourself be carried by the velvety texture, the variety of shimmering colors, made famous by the unique combination of noble materials, as only we have the secret...? 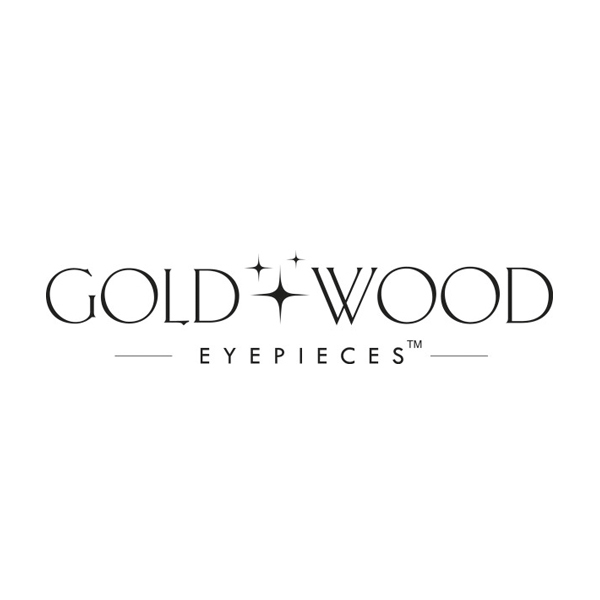 The expert hands of eyewear craftsmen from Gold & Wood manufacture and compose complex and innovative veneers, guaranteeing our customers the assurance of wearing a pair like none other. 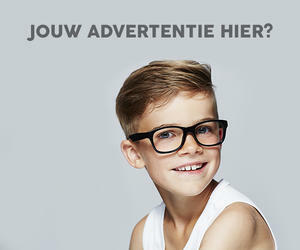 We offer a range of stylish optical frames and sunglasses, each telling an extraordinary story, which each customer will be able to appropriate. The textures of the wood's veins are the story of a unique experience, from a particular soilthat give them all depth and dimension. Each species has a meaning, a course of its own, an origin that makes it a magical and an architectural product.